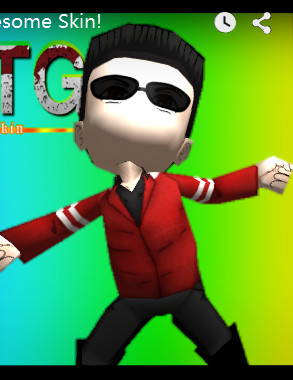 Attack on Titan Custom Skins View topic - VanossGaming Skin - HOO-DINI!!! 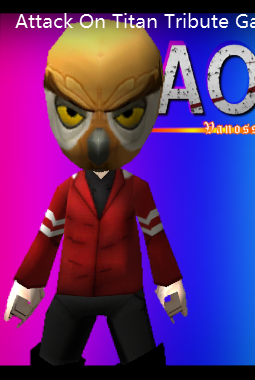 Post subject: VanossGaming Skin - HOO-DINI!!! What do you call a magic owl? HOO-DINI!!!!! Make sure to look at Spoiler for details on how to get the skin!!! Click the play button in the middle! I promise you wont regret it! Please let me know if you are having any problem with getting this skin! 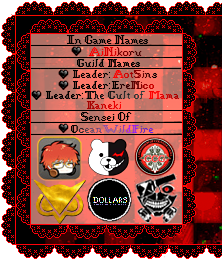 Last edited by AiNikoru on October 6th, 2015, 6:41 pm, edited 1 time in total. Post subject: Re: VanossGaming Skin - HOO-DINI!!! Thank you so much Katt! You're so sweet! Great job!! I would like to do skins like this, but it's impossible ≧◡≦. You're amazing!!! 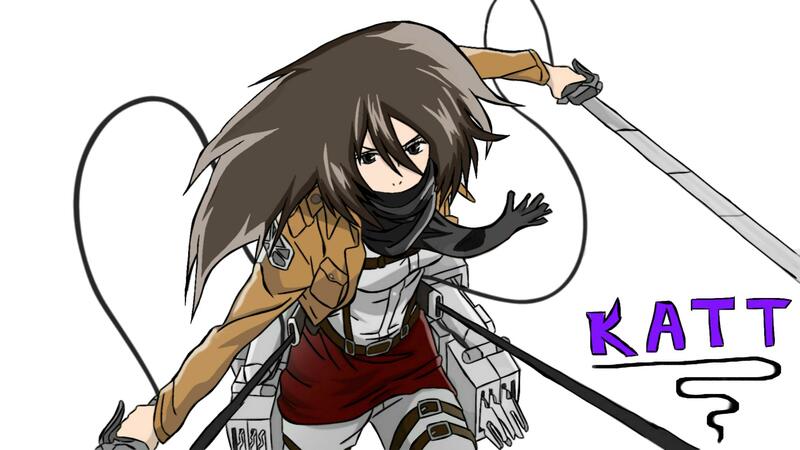 it Kyu-sama! Thank you for the compliment.